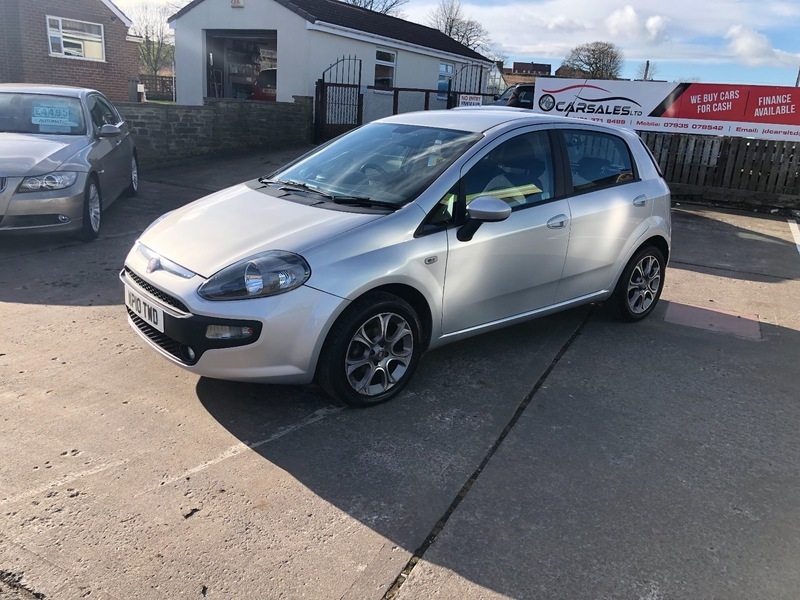 ***AA Approved Dealer - this car comes with 3 months AA warranty and 12 months breakdown cover*** This Punto Evo GP is a fantastic small car which not only looks great, but ticks all the boxes when it comes to performance, economy and refinement. This model is known for its reliability and quality and our immaculate example is no exception. If you are looking for a stylish small car which is economical and cheap to run then this is the car for you. Not only does it look good on the outside, but the 2 tone colour scheme inside also looks great. It has covered 66,000 miles and comes with service history, 2 keys and 12 months M.O.T when sold. We are sure anyone to view this car won't be disappointed. Please don't hesitate to contact us to arrange a test drive or for any further information.